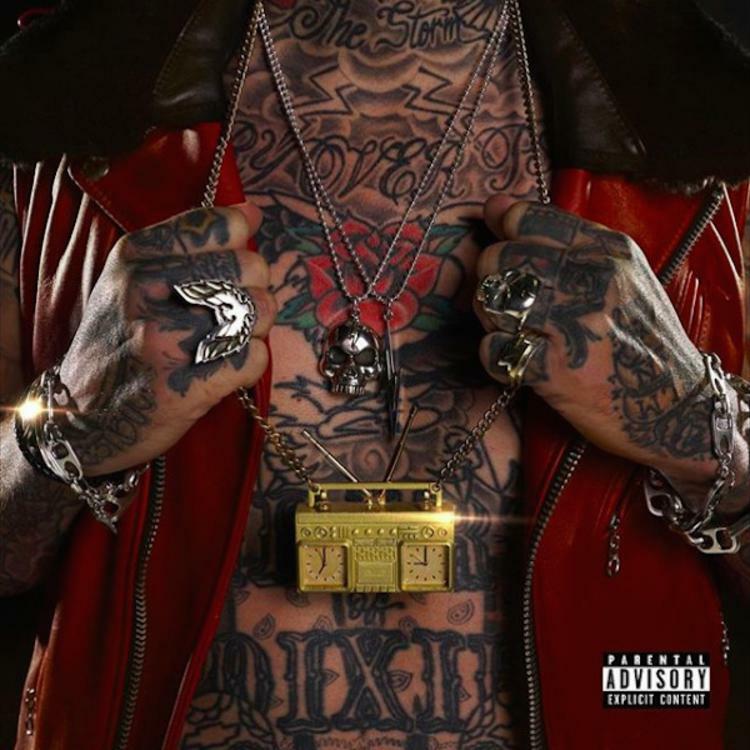 Home>New Songs>Yelawolf Songs> Yelawolf Calls On Machine Gun Kelly To Get "Rowdy"
The two rappers pair well on the track. It's only been hours since Yelawolf released him Trunk Muzik 3 effort and the response from fans has been overwhelmingly positive. The Alabama rapper's latest release will not only be his fifth studio album, but it's his final release with longtime label Shady Records. Yelawolf announced that he was parting way with SR at the end of summer in 2018, and while it's disappointing news, he ended things with a record to remember. There are multiple stand out tracks on Trunk Muzik 3, but his collaboration with Machine Gun Kelly is a rapid-fire, high energy, hyped single that highlights both artists skills. Its intensity is palpable, the flow is quick, and the lyricism is transfixing—all while keeping a catchy hook that was created to get people on their feet. Yelawolf's country roots are heard throughout and Southern rock influences are noticeable as well, but instead of being kitschy, it makes for a solid song. SONGS Yelawolf Calls On Machine Gun Kelly To Get "Rowdy"